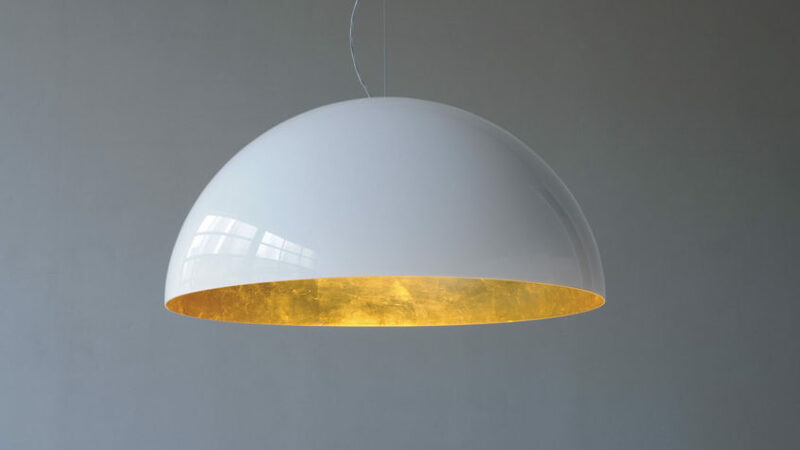 Created in 1945, Oluce is the oldest Italian lighting design company that still active today. Oluce has a unique production excellence which translates passionate aesthetic and technological research into the potential of light into actual form. The contemporary nature of Oluce brings together the past, present and future, tying them together to form an evocative and designed collection, where geometry of forms is completed with unusual materials and precious finishes. The new millennium confirms and continues the search for interpreters, voices and hands capable of finding different ways to present lighting in line with the company philosophy. The complete Oluce lighting collection is available at our London showroom based in King’s Road Chelsea.